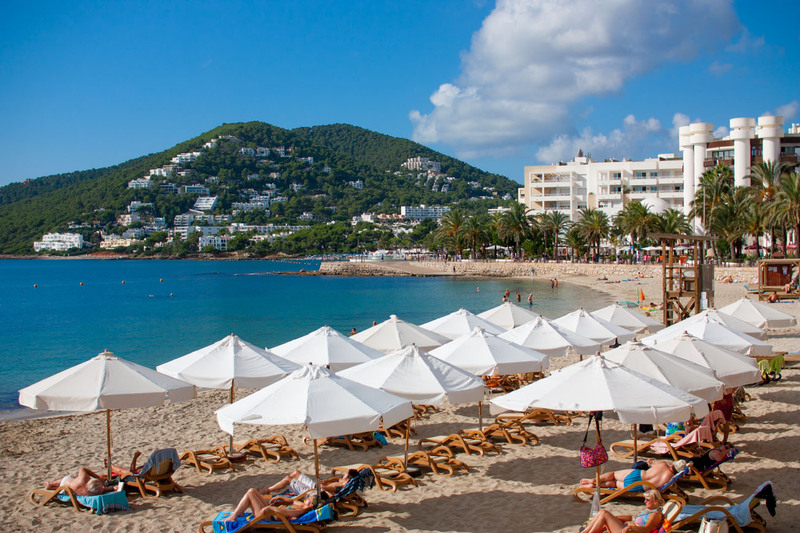 Casa Luis apartments are a few minutes walk from many of the beaches in the Santa Eulalia area. 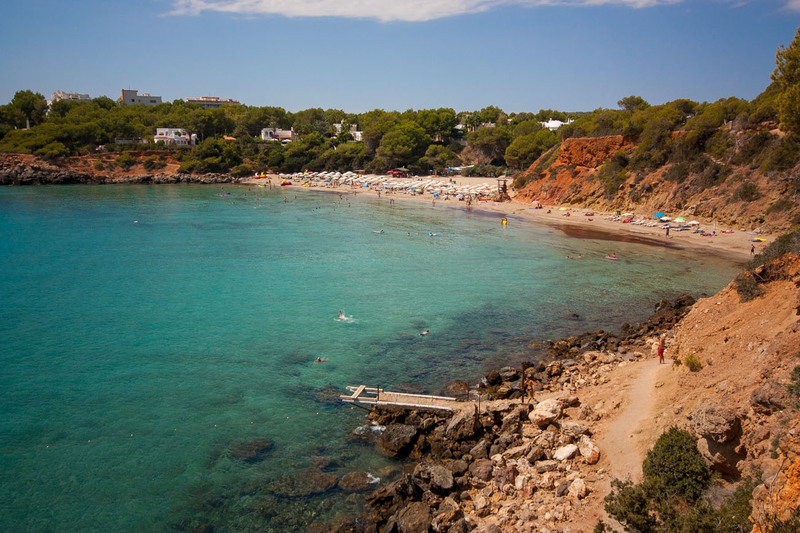 The closest ones to the apartments are the beaches in the town of Santa Eulalia (center of town), which are Niu Blau, Cala Martina and Cala Pada. 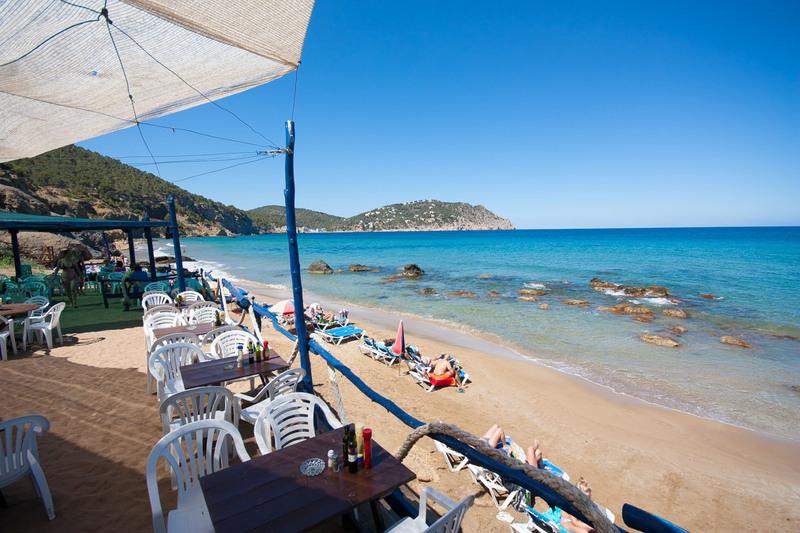 All three beaches offer excellent services and restaurants so you can enjoy the seaside cuisine and activities to enjoy in the sea as well as clean and clear waters typical of Ibiza’s coasts. 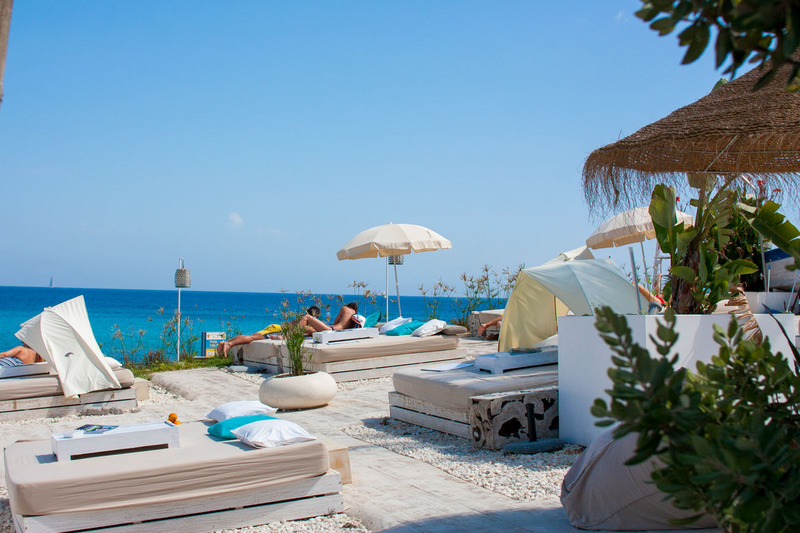 In some of them like in Es Niu Blau you can find trendy Beach Clubs where you can enjoy the music and the lively atmosphere. 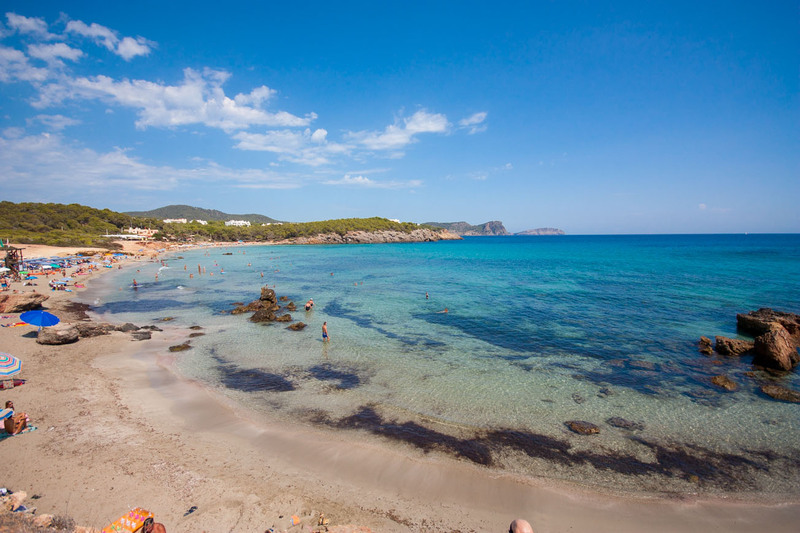 Nearby are the beaches of Es Canar and Cala Nova, larger and with spectacular waters. 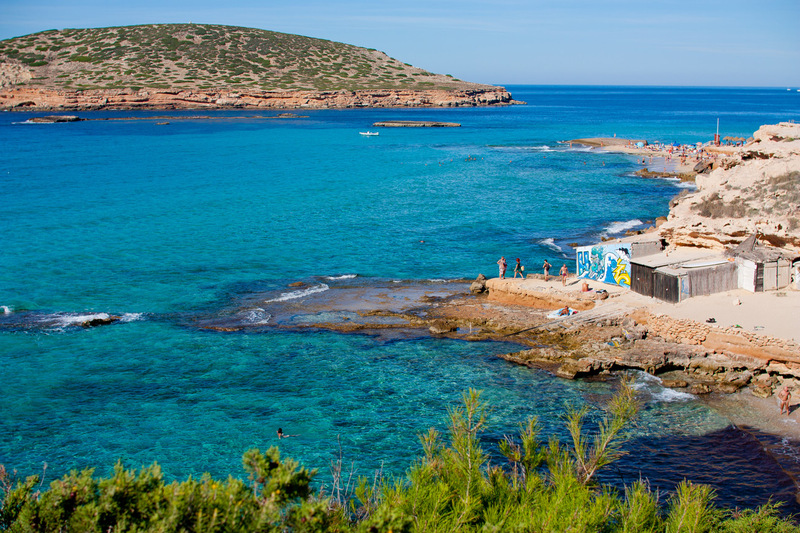 Es Canar, a place that once was a cozy little fishing port, today is one of the main tourist spots in Ibiza. In addition to its clean water beach, you’ll find all kinds of services. 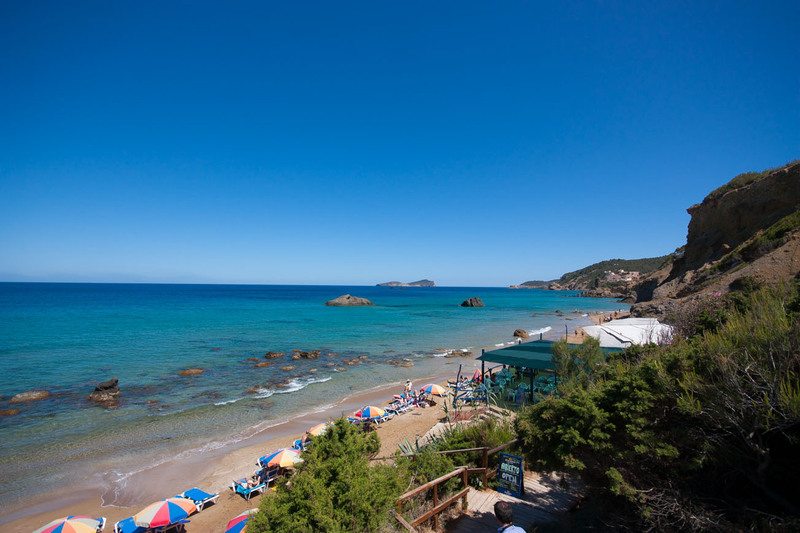 Here every Wednesday in summer the most famous and biggest hippie market in Ibiza takes place known as a the market of Punta Arabí or Es Canar. 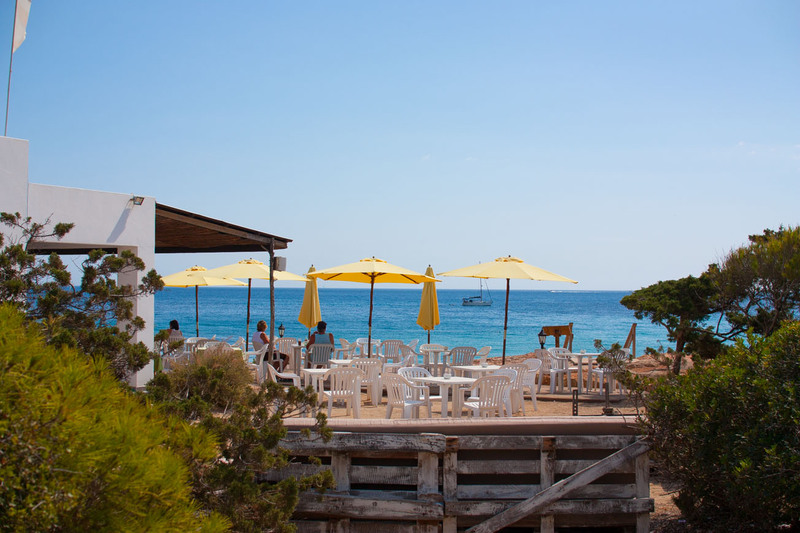 Next to Es Canar is Cala Nova, a fabulous sandy beach open to the sea and surrounded by junipers and pine trees and many lively beach bars and spectacularly crystal clear waters. 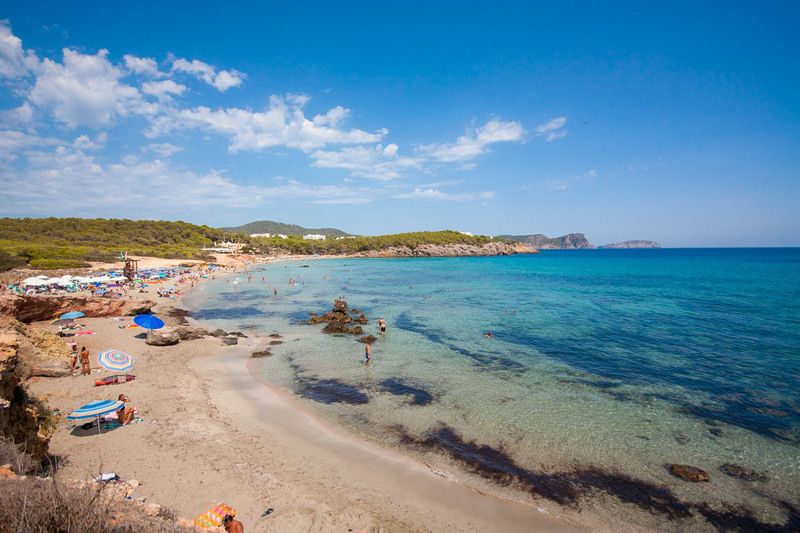 You can also visit other beaches within 10 minutes drive such as Cala Llenya, Cala Mastella, Cala Boix and the popular beach of Aigües Blanques. 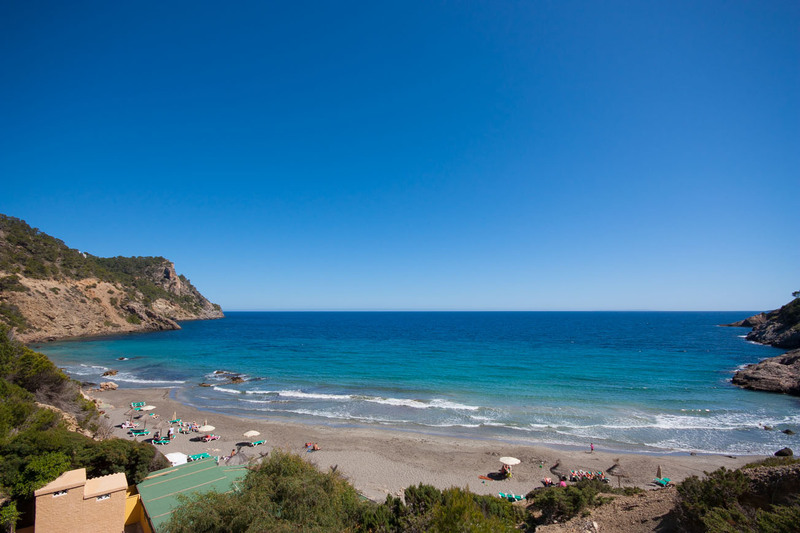 Aigües Blanques is located near the village of Sant Carles, it’s surrounded by cliffs and has a length of 300 meters. 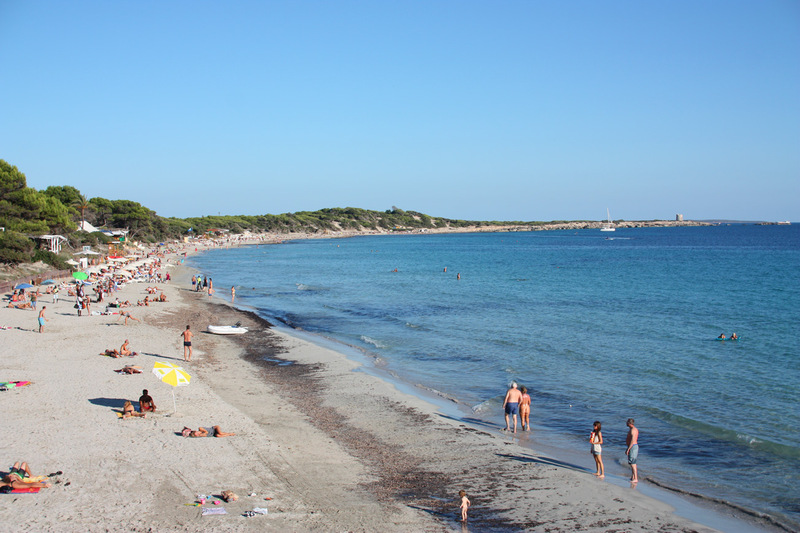 Officially declared a nudist beach you can visit without obligation to participate. Its waters and beauty are spectacular. 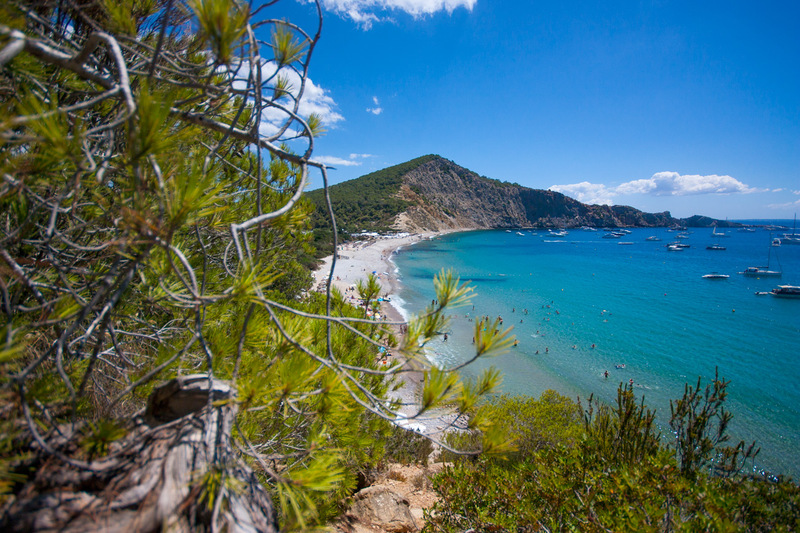 The island of Ibiza is terrific to explore by car as distances are relatively short. 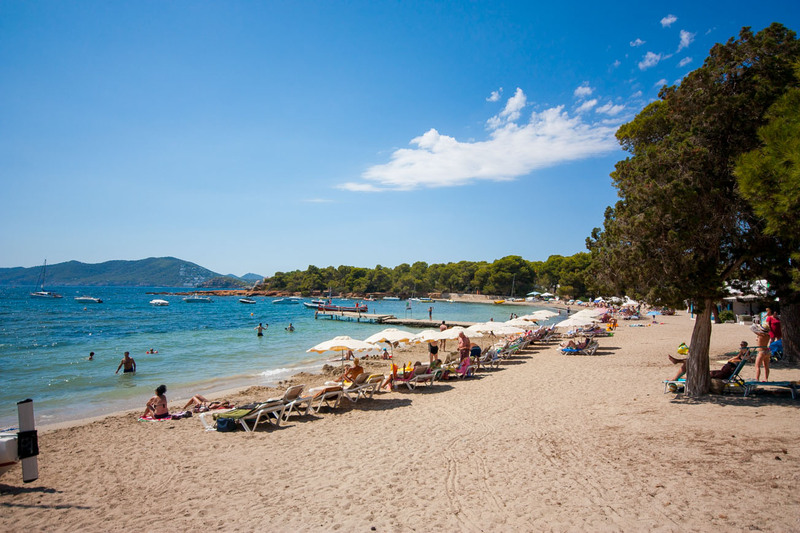 Half an hour drive from the apartments you can visit well known beaches such as Ses Salines, Cala Jondal, Platges de Comte, Cala Bassa and Benirrás, among others.